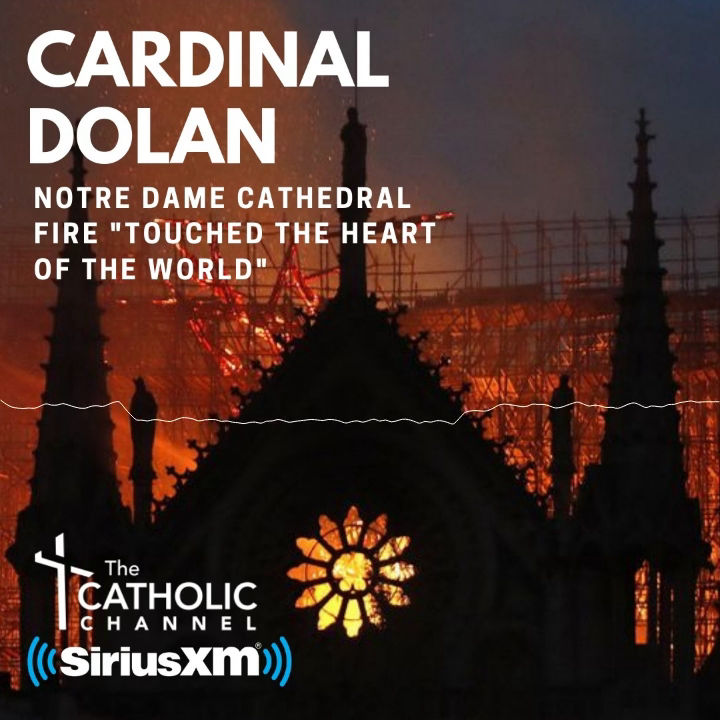 Cardinal Dolan decried the Senate’s failure to pass the Pain-Capable Unborn Child Protection Act, which would have banned abortions after 20 weeks of gestation, and called on senators to “rethink” their stance on late-term abortions. “A child born alive following an abortion should receive the same degree of care to preserve her life and health as would be given to any other child born alive at the same gestational age,” the cardinal said in a Jan. 20 statement. He praised the House for approving the measure with a bipartisan vote of 241-183. The lawmakers’ action came as 100,000 pro-life supporters gathered for the 45th annual March for Life on the National Mall in Washington, D.C.
“I call on the Senate to pass this bill as well,” Cardinal Dolan said.